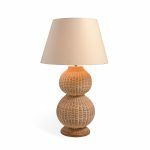 This handwoven rattan table lamp takes its name from the Gourd plant of the pumpkin and squash family. Its dried, hollowed-out shell was often used throughout history for musical instruments and objects of art and food. 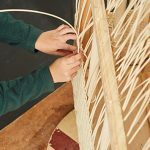 The bulbous shape has been wonderfully woven by our rattan weavers in Leicestershire. 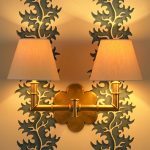 All metalwork will be in antique brass. Any other requested finishes will require an upcharge. 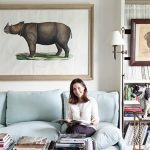 Click here to discover the connection between rattan and verandas. The Gathered Shade - 17". 500mm height x 320mm diameter. 19Â¾" height x 12Â½" diameter. 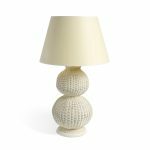 I would like to request a sample of The Rattan Gourd Table Lamp. Please enter your details below.